Media sculptor Susie J. Lee and I work on Piano Concerto–Houston. In late January, we visited Houston and interviewed pianists. In early March, we gathered & recorded pianists. Now we are in Seattle editing audio & video + building the installation. 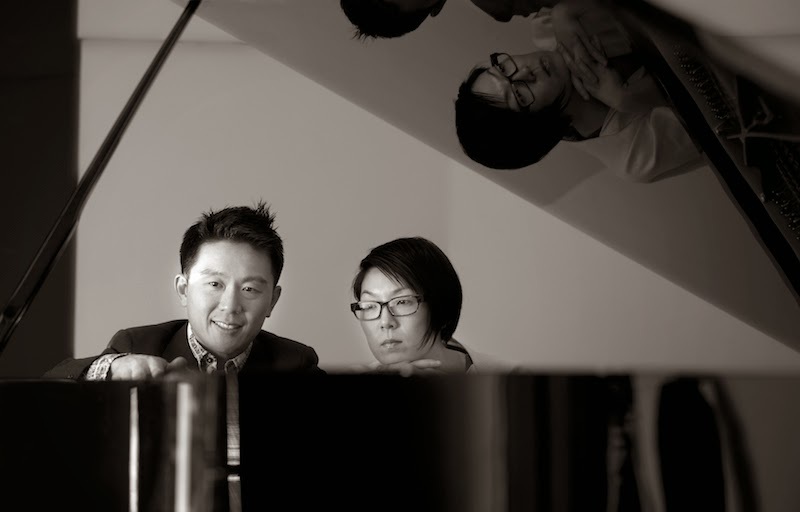 Piano Concerto–Houston (part of the 11 Pianists Project) was commissioned by the University of Houston Cynthia Woods Mitchell Center for the Arts for the inaugural CounterCurrent Festival. The exhibition opens April 8.